Get your resume reviewed by one of our resume experts! Just send your current resume as an editable attachment to ​[email protected] then pay by clicking below--Get Started! For only $35, get your current resume reviewed by expert hiring personnel. Click the button below to get started! a stronger candidate and provides you with greater leverage. This will be the best move you make--guaranteed! Please send us an email if you are interested in our specialty services. We can come to you! Job Time has done many different seminars from Guest Speaking Appearances to Workshops. Contact us today to have Job Time at your next event! Cost can range from FREE to $699 for most reviews. Special Offers are available for educational institutions. Group Discounts on JOB TIME book purchases! Let's discuss your need today. Email in ​[email protected] to request a free 10 minute consultation. 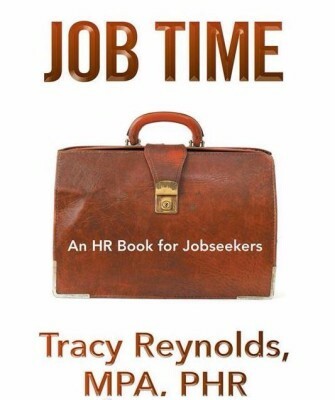 Who Should Read and Use ​Job Time: An HR Book for Jobseekers? -Employers interested in Employee Development and Retention.